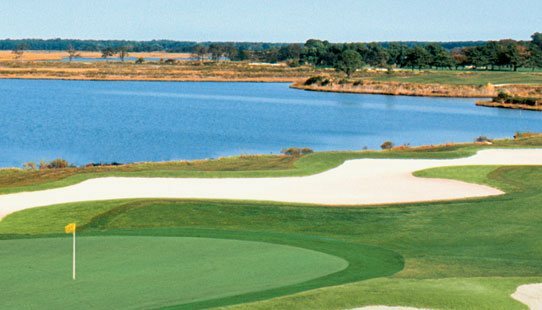 The Rookery is the newest public championship 18-hole layout in the Rehoboth Beach resort area. 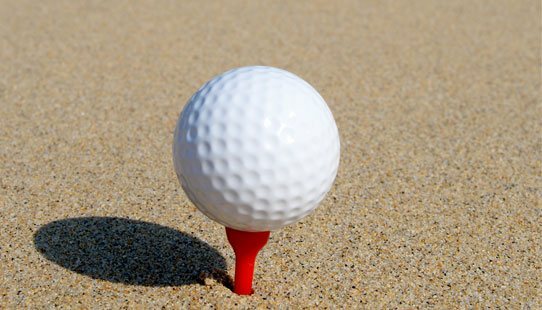 We offer a wonderful playing experience with four sets of tees for golfers of all abilities. 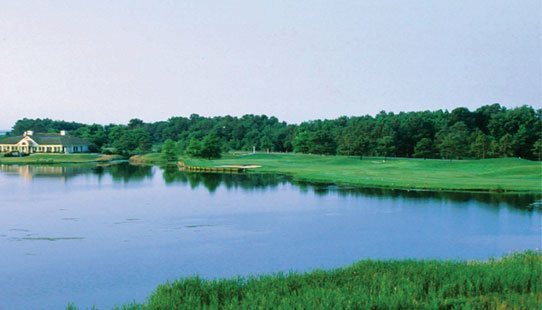 2004 Senior British Open winner, Pete Oakley and course visionary, superintendent Chris Adkins, have teamed up in designing a water laden, golfer friendly challenge just off the picturesque Broadkill River. 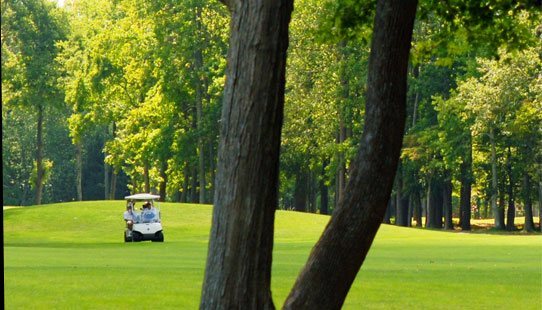 If you have never visited The Rookery, you owe it to yourself to explore what so many area golfers enjoy today.